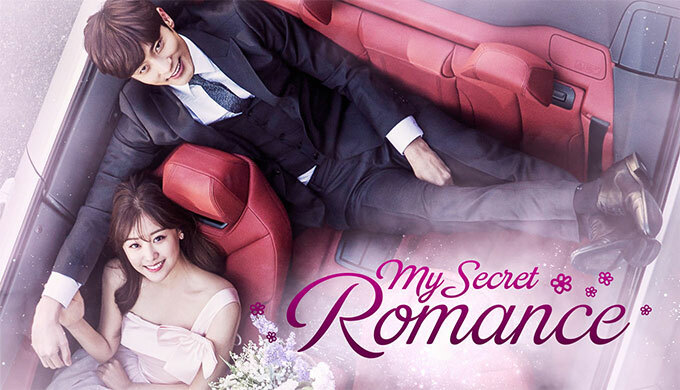 South Korean actor Sung Hoon from the popular drama “My Secret Romance” will be coming to Malaysia this October, in conjunction with the 2017 Korean Culture Festival. Organised by Embassy of the Republic of Korea, the festival kicked off on 3 October and will run until 19 November, featuring various Korean-related events like Korean Musical Concert, Korean Film Festival, Korean Drama Night, Korean Speech Contest, and Korean Education Fair. The 34-year-old actor will be present at the Korean Drama Night at the KLCC Plenary Hall on 28 October on 7pm. 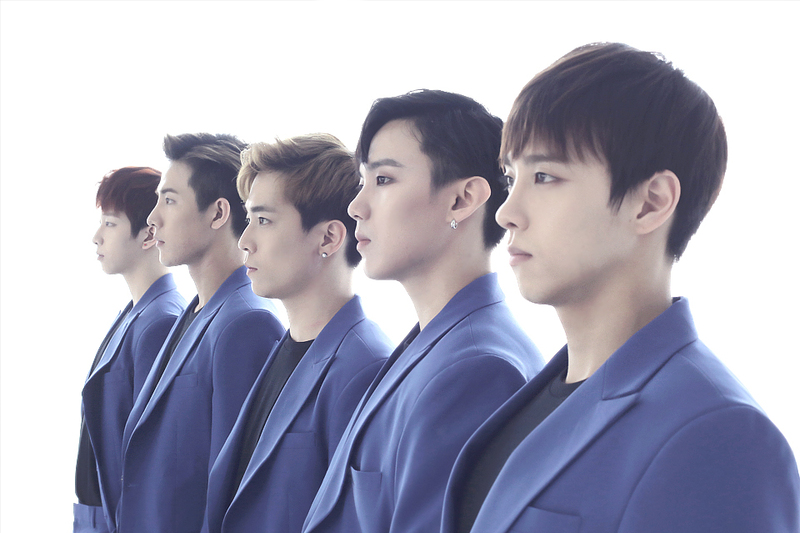 He will be joined by fellow labelmate The King, a rising five-member K-pop group who will be performing during the opening of the event. Sung Hoon was initially a member of the national swim team specialising in the butterfly stroke. He swam for 14 years but was forced to quit after suffering from a spinal injury. He debuted as an actor in 2011 in “New Tales of Gisaeng”, landing the lead role despite having no modeling or acting experience. His performance in the drama earned him a SBS Acting award for the Best New Actor in 2011. His acting career is then followed by “Oh My Venus” and “Five Enough” which he scored Best Choice in the first Asia Artist Awards and Best New Actor in KBS Drama Awards in 2016. 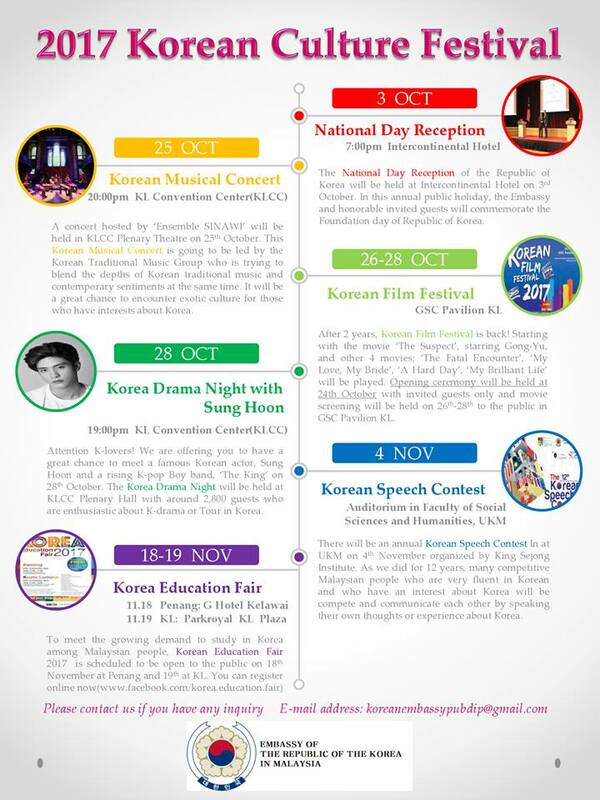 For more information of how to score the passes and invitation to the Korean Culture Festival, check out FB.com/koremy.eng.